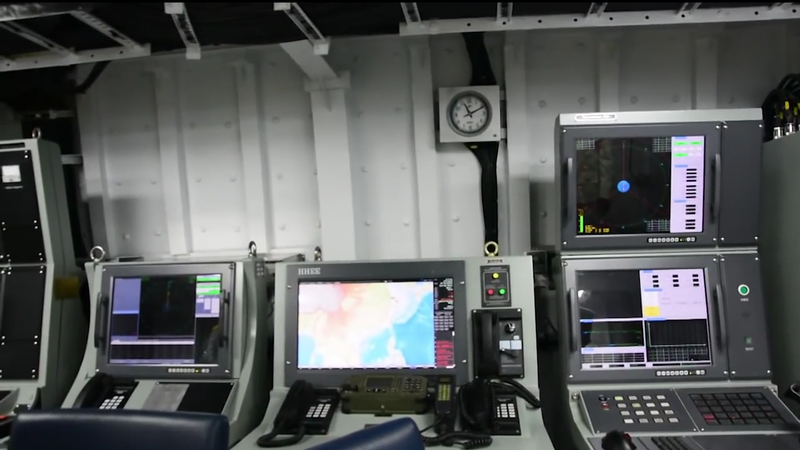 A Rare Look Inside a $350 Million Warship : NNS UNITY. 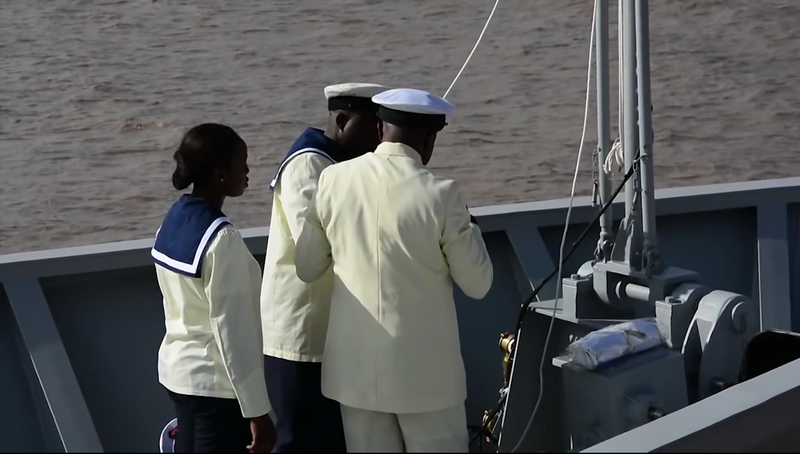 In December 2016 the Nigerian Navy christened a new warship – NNS Unity, the first in a new class of ships called the Stealth Offshore Patrol Vessels. NNS UNITY departs China for Lagos on its maiden voyage. 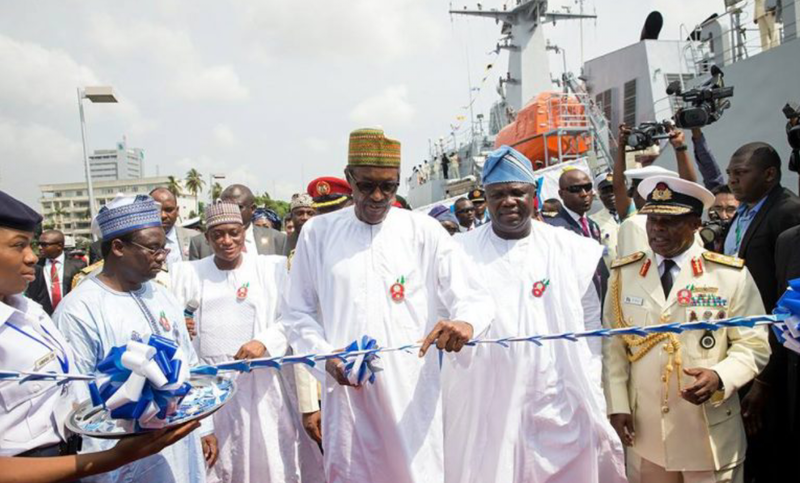 President Muhammadu Buhari attends the unveiling ceremony of NNS UNITY at the Western Naval Command Lagos. At first glance the bridge could be mistaken for a Space Shuttle (okay maybe not), the series of display screens, trackballs,communication etc certainly looks impressive. 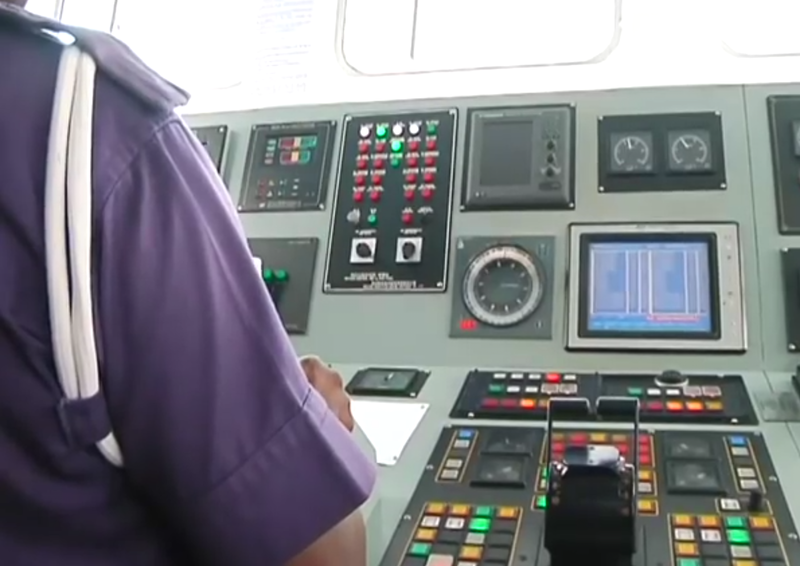 Futuristic looking bridge of NNS UNITY. 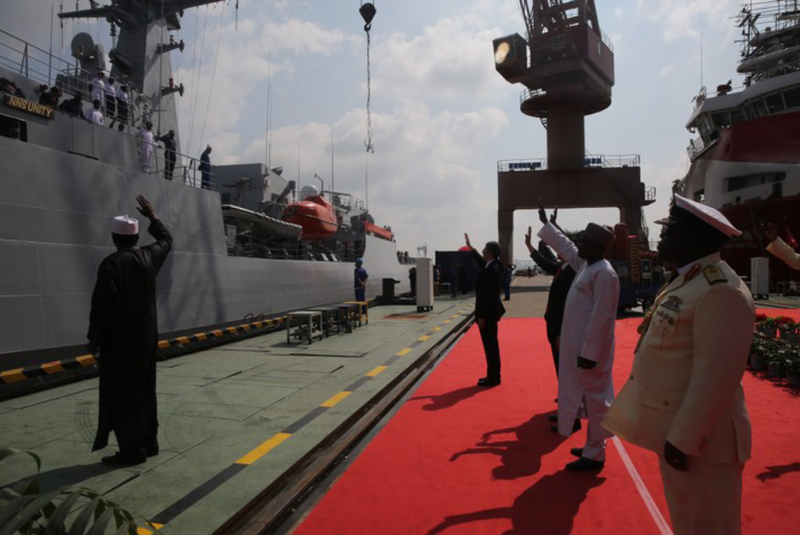 President Muhammadu Buhari , Chief of Naval Staff Rear Admiral Ibok-Ete Ekwe Ibas and other Naval dignitaries at the command bridge of NNS Unity. Over the horizon radar antennas. 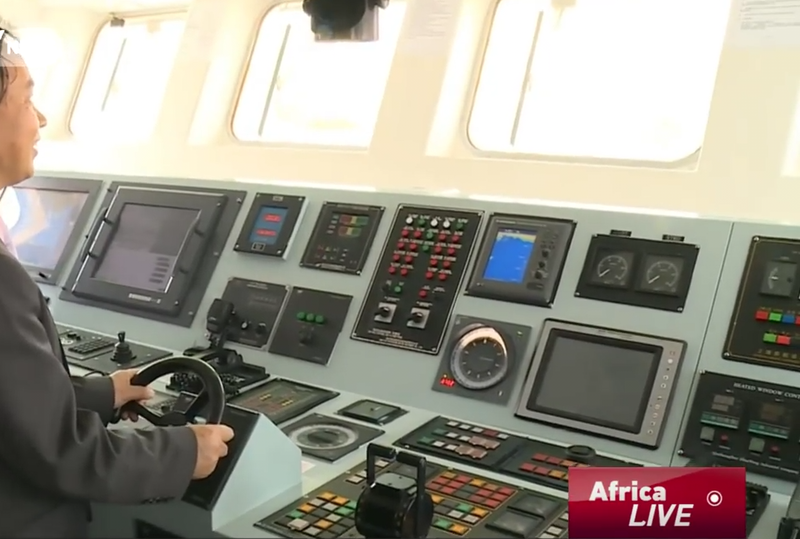 Ship Captain sets a course for Mali. 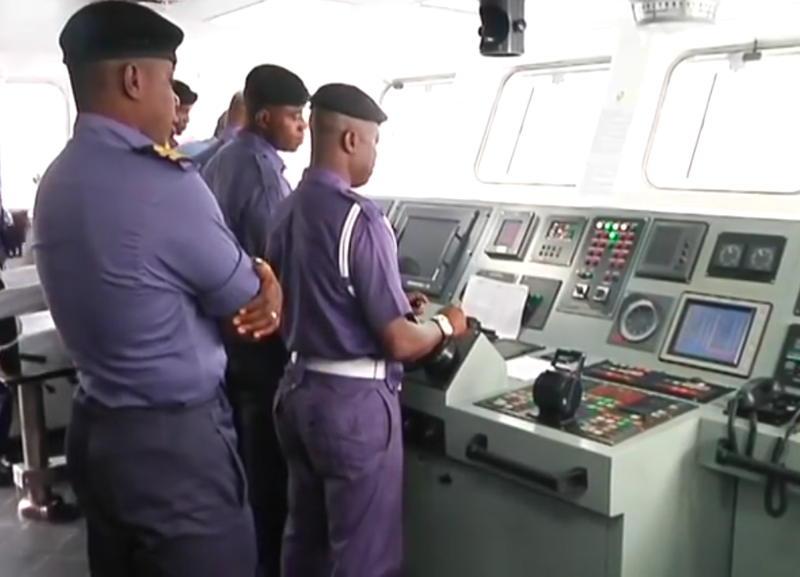 The Nigerian Navy loves high endurance, long-range capable vessels. More so than any other Navy in sub Sahara Africa. 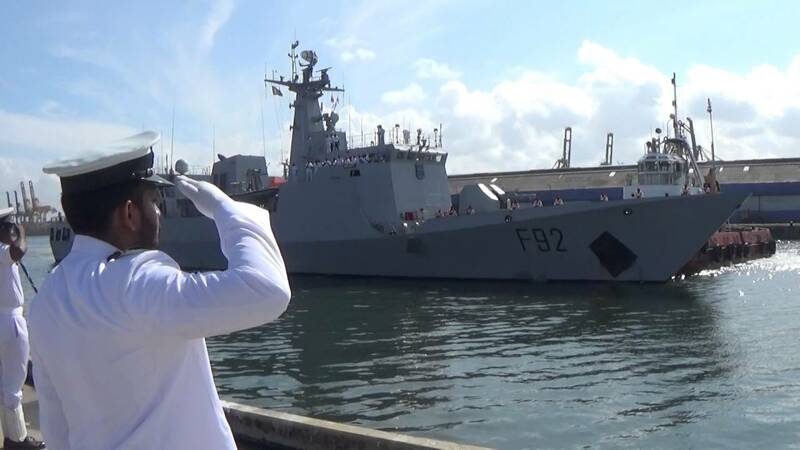 The Nigerian Navy already fields the ship with the highest endurance of any vessel NNS Thunder, which is the only ship capable of circumventing the entire coastlines of Africa without needing to refuel. 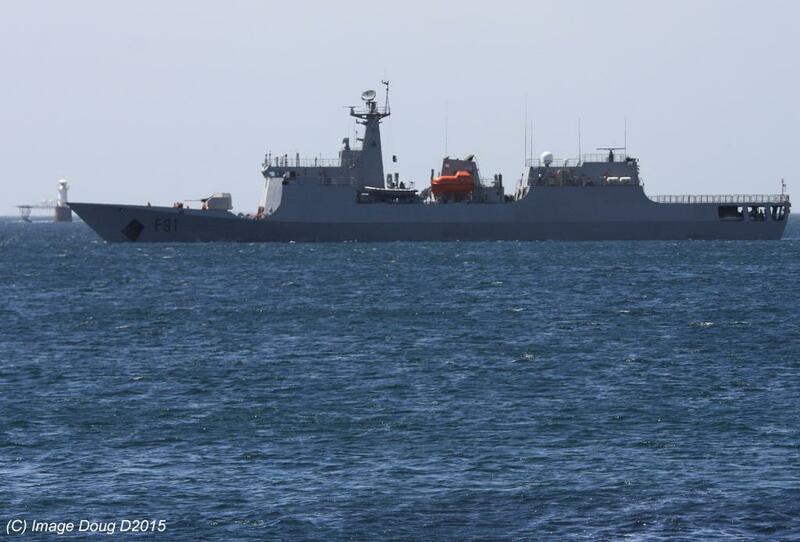 Type 056 is suited for littoral and long range duties. 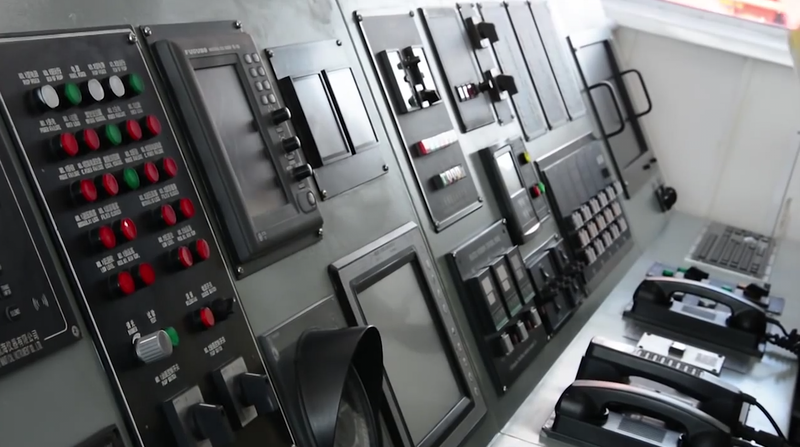 The sensor and processing system of this Chinese Type 056 Corvette is pretty impressive. NNS UNITY comes equipped with LR66 radar and bow-mounted sonar. 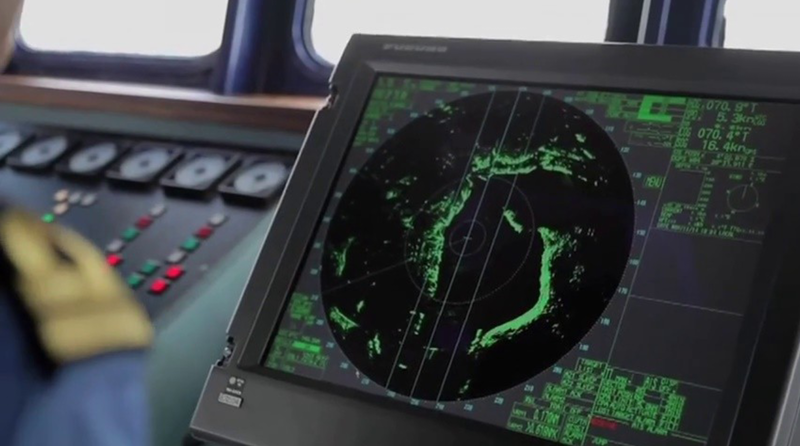 The on-board radar can simultaneously perform broad sweeps and narrow scanning. There are wo things that makes NNS UNITY truly special. 1. 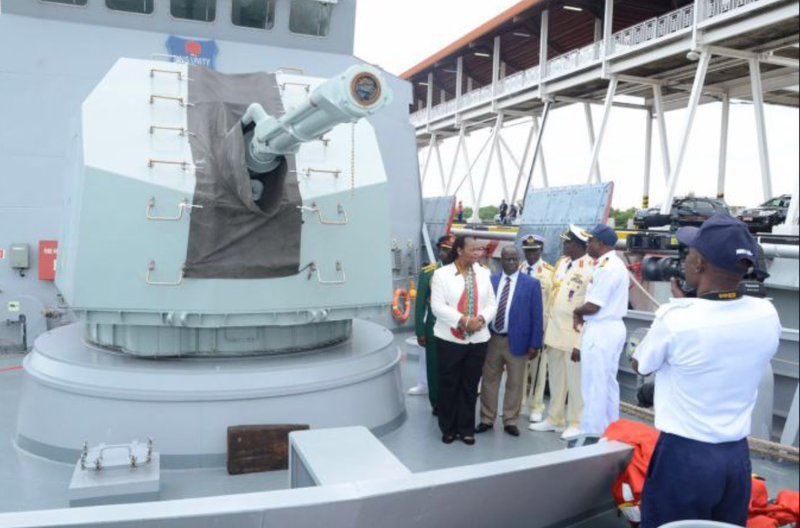 It’s the first brand new ship the Nigerian Navy has acquired since 1985. 2. 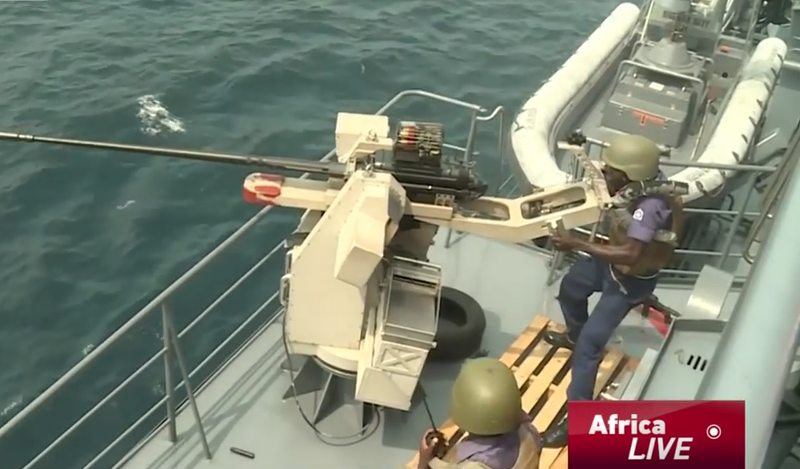 It’s the only warship designed specifically for stealth in sub-saharan Africa. The sleek sharp edges and sloping surfaces means that it shows up on radar as nothing larger than a small fishing vessel. 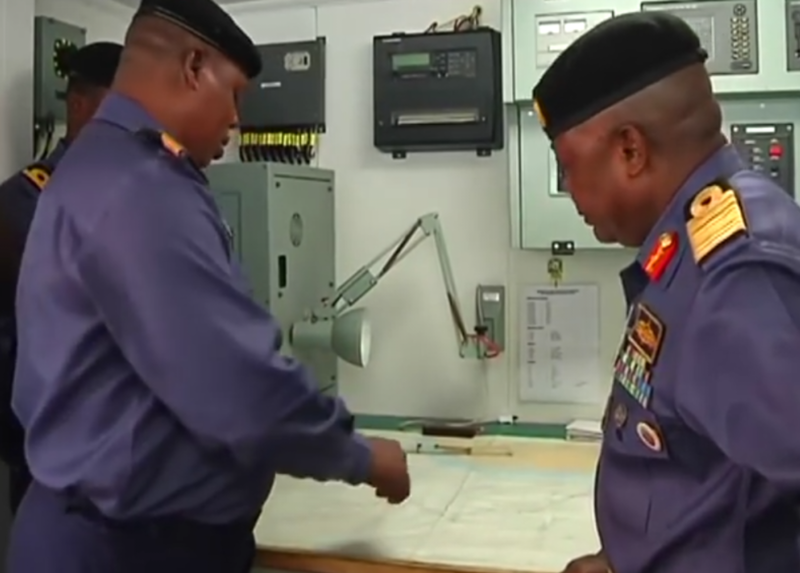 The fact that there is no comparative Navy in west, east and central Africa acts as force multiplier, the ship can sail into the coast of any country undetected. Captain of an Indian Frigate salutes NNS UNITY during a port call visit. 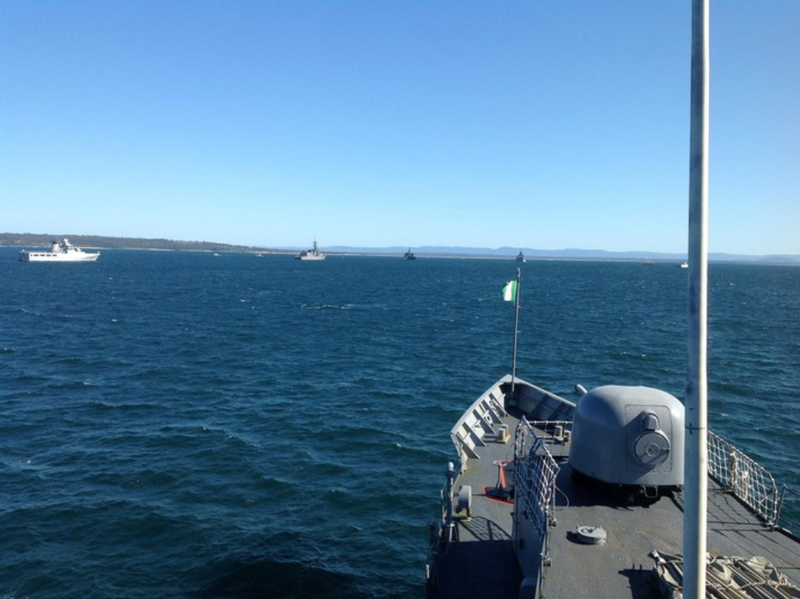 NNS UNITY in South African waters. 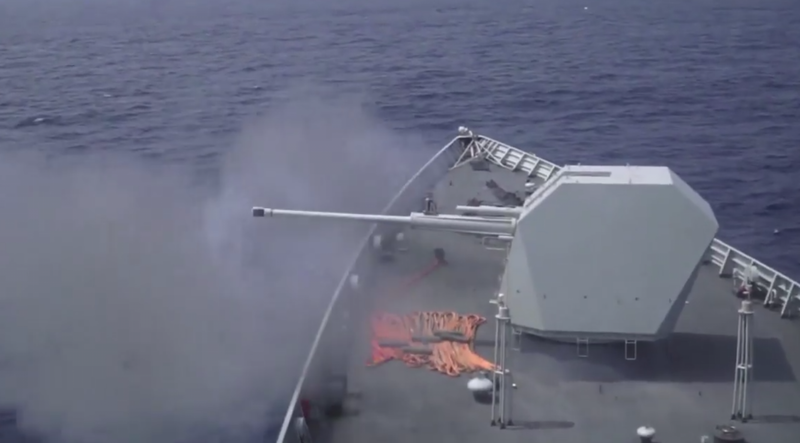 AK-176 76 mm deck gun. The decision or procurement makers have their priorities messed up. 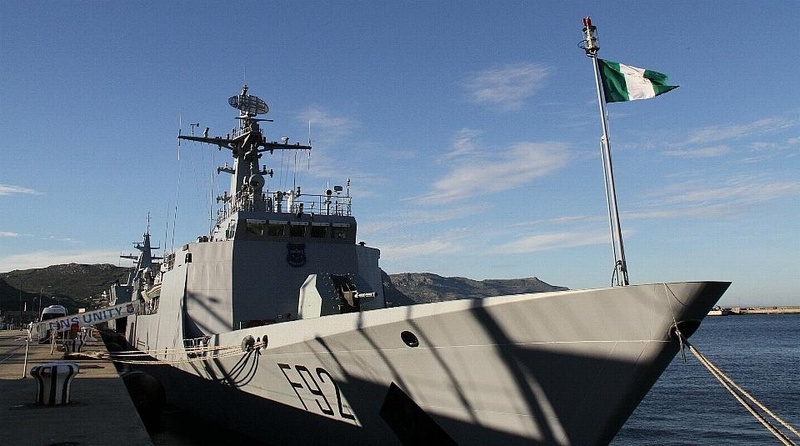 The Nigerian Navy spends $360 million buying an advanced stealth OPV yet refuses to spend a couple more millions on acquiring standard anti ship missiles, relying instead on a 76 mm deck gun. NNS UNITY fires a YJ-83 anti ship missile practise round. An option for 18 YK-83 anti ship missile was not taken up. 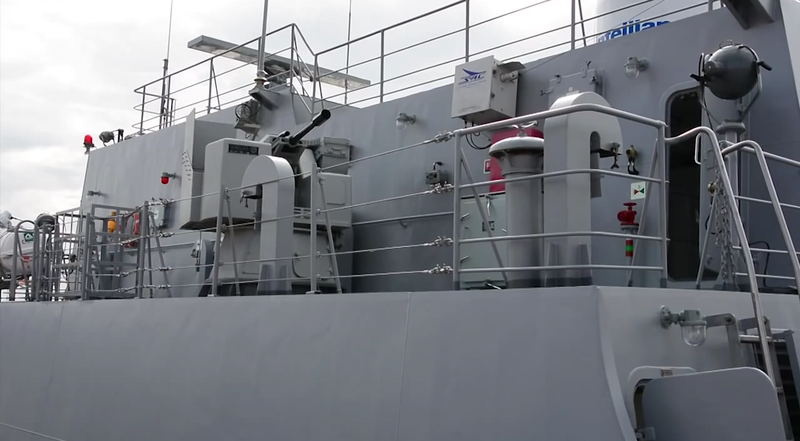 Despite the futuristic looking bridge and advanced sensors NNS Unity has no anti-ship missile, it primary weapons is the 76 mm deck gun. A shame really. Complimenting the 76 mm gun is the 2 x 30 mm cannon. 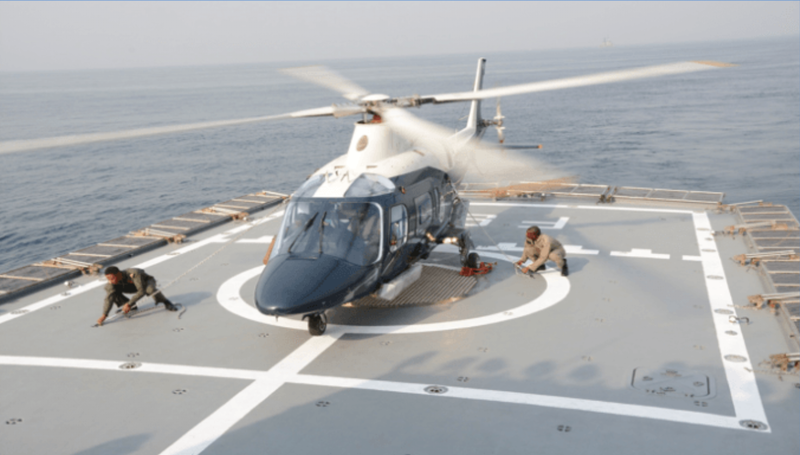 Besides the traditional radars and deck guns, NNS UNITY also has a helipad big enough for two helicopters. 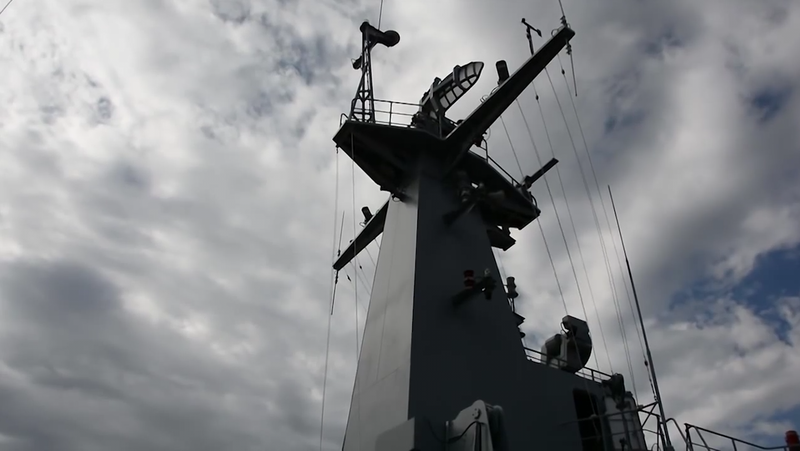 Thanks to the ship’s sensors and radars NNS UNITY can deploy special forces into enemy coasts in the region undetected. An Augusta Westland helicopter is strapped to the deck of NNS Unity after landing. NNS Unity in the Atlantic. Previous Post Previous post:What the heck is going on in Southern Cameroon? Next Post Hank Cohen gives a pragmatic assessment of Nigeria’s military capability. 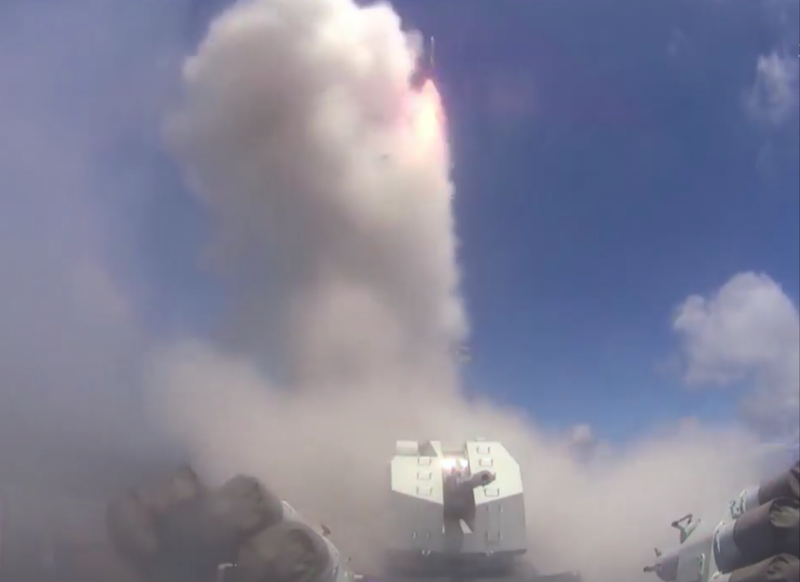 One of the pictures shows NNS Unity firing a missile. 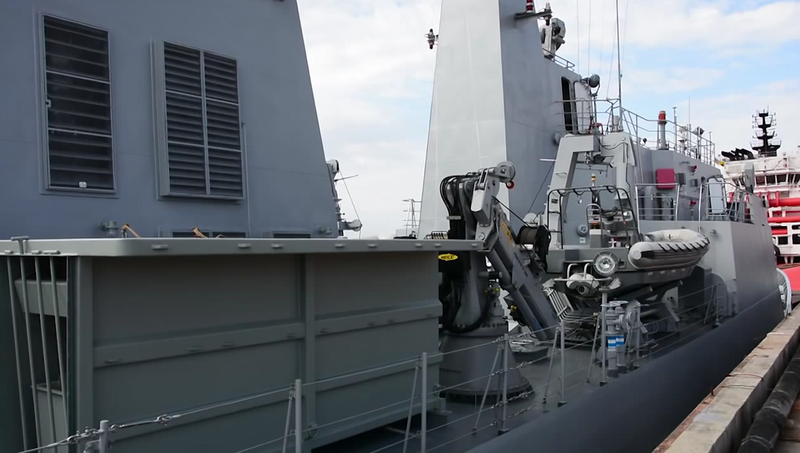 Obviously, the Ship has either missipe lauch tubes/cannisters OR a Vertical Lauch System (VLS) installed but no missiles.